"My design philosophy revolves around making my muse feel beautiful, dressing her in clothing that is both flattering to her body shape and easy to wear. Clothing that compliments, rather than eclipses her. I start by finding concepts, silhouettes, details, ideas or stories, if you will, and retelling them. With each rendition it changes; adapted by me - the storyteller - to suit the audience, trends or season. I aim to provide her with the raw material to create her own narrative, adding her own new elements; layering it with a different tone, changing the setting from the enchanted forest to a coffee date in Greenside. And so the tale takes on a life of its own; my contribution being neither the beginning nor the end." Launched in 1996, SA Fashion Week is South Africa’s longest standing industry event that provides local designers or brands a platform to launch their latest collections to buyers and the media in runway shows. 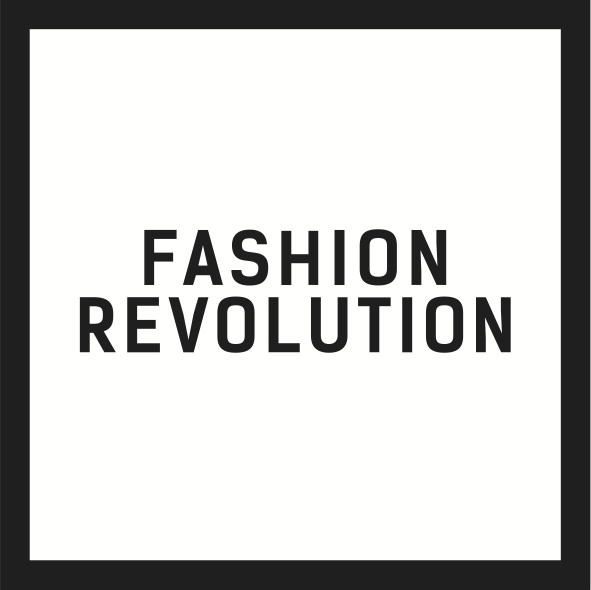 SA Fashion Week’s vision is to contribute to the development of an economically robust designer industry and to encourage the South African consumer’s patronage of local designer. Through its defined focus on the The Business of Fashion, SA Fashion Week has steadily contributed towards a strong design-led fashion industry.